We all have endless lists with countries we'd like to visit someday. So far I have ticked off many countries and repeated places I just couldn't get tired of or would like to live in, someday. I keep a notebook with that list and I am happy lots of names are already visited, but these are still "for next year". UUuuu if only I had more time! 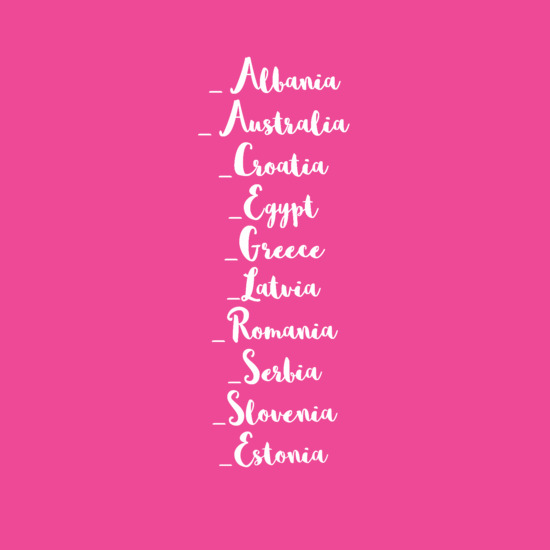 Croatia has been on my list for long and for some reason I don't end up there, despite telling myself "this summer, Croatia". 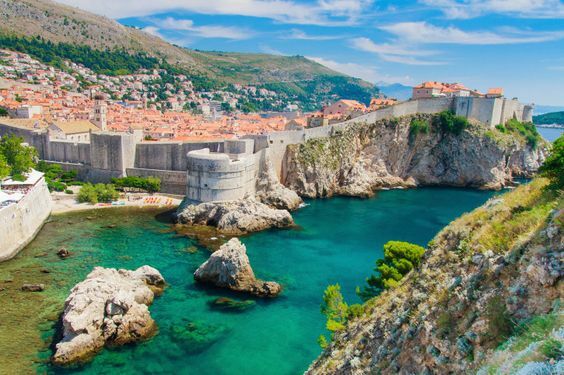 There are many places in this country which I would like to visit, especially the beautiful town of Dubrovnik and some islands (Hvar, Split...). This summer I was determined to go but I ended up in Prague (agaaain) and then visiting friends around Spain and Malta... so 2017 planner has a note that says "Croatia & Greece, this time for real!". Please! 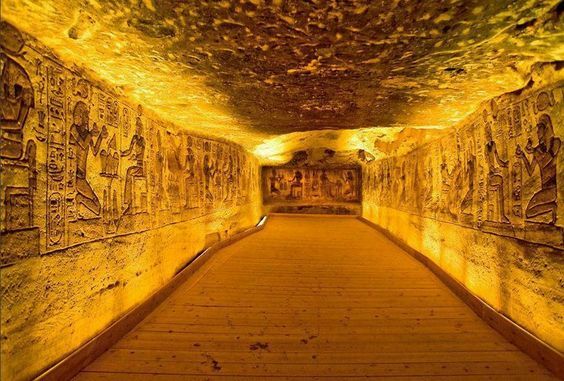 I have always been fascinated by the history of Egyptian mythology and their history itself. How could those people at that time build such great things and paintings? 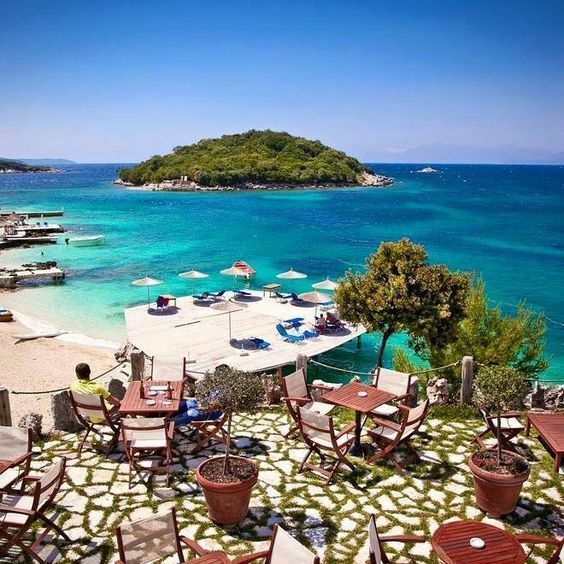 This destination would be for colder days since it can really get too hot in summer! Been a lover of this country, always have & always will! 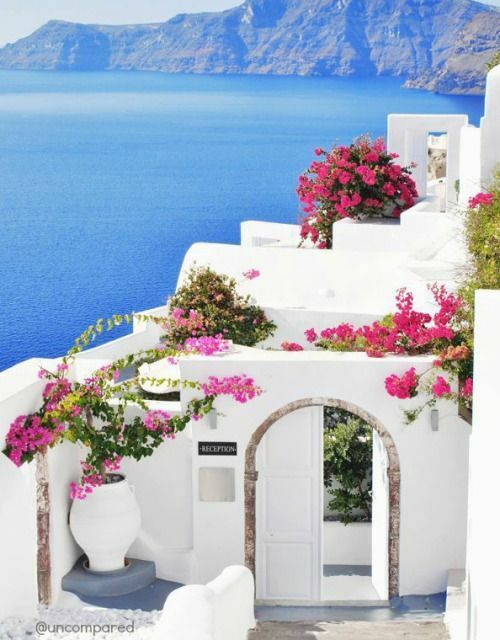 I love their food, lovely architecture in their islands with beautiful white houses, steps and walls full of pink flowers & blue doors. Their political & mythology history fascinates me as well as the people with southern friendly feeling and their basketball game of course! Who has been in any of those on my bucket list?